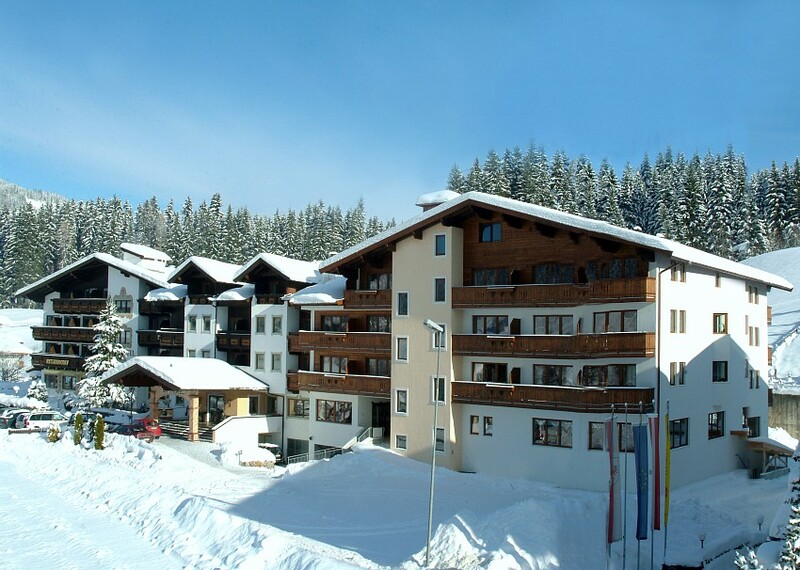 Most of Kirchberg’s hotels require a short hop on the ski bus to get to the lifts but don’t let this put you off. 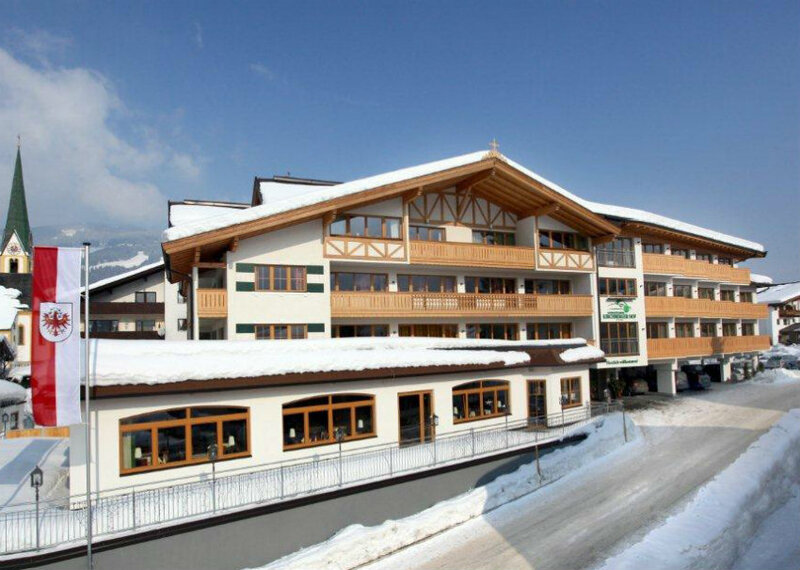 Kirchberg’s three main lifts all offer high-speed access into the main ski area and, wherever you opt to stay, you will never be more than a few minutes’ bus ride to the nearest lift and a short walk from the resort centre. 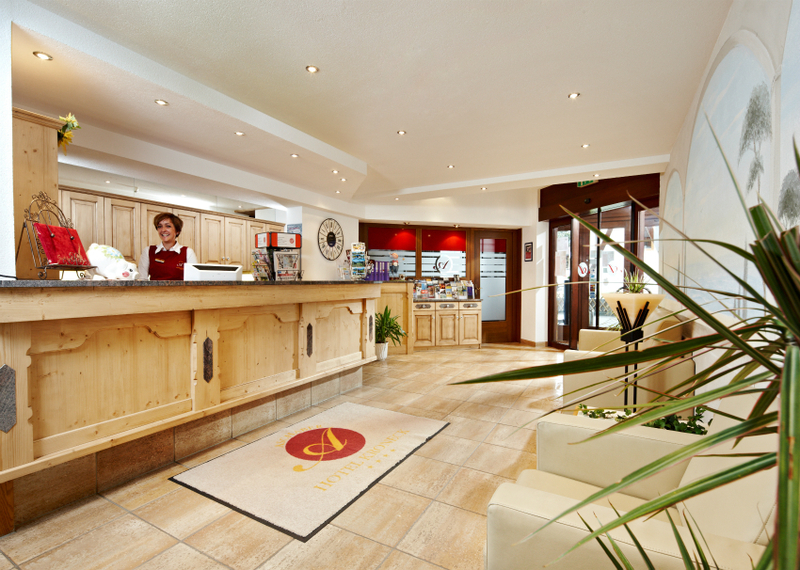 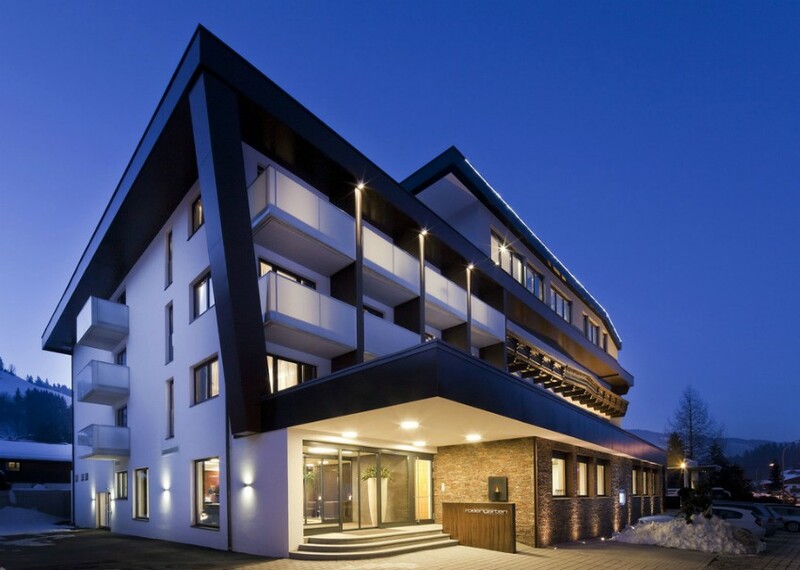 The traditional 4* Hotel Sonne and more modern 4* Hotel Kirchbergerhof are both walking distance to the resort centre and are excellent short stay options. 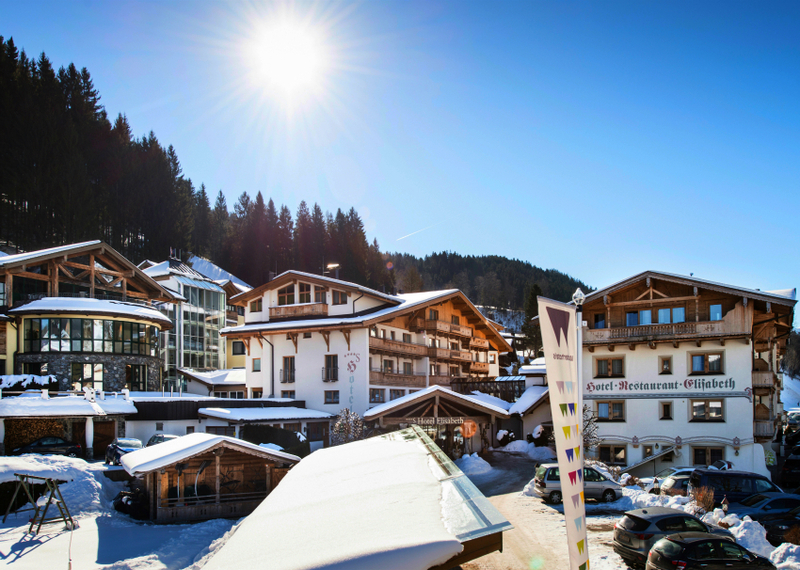 Further out and in a quiet location, the traditional 4* Superior Hotel Elisabeth offers excellent wellness facilities and flexible, short stays. 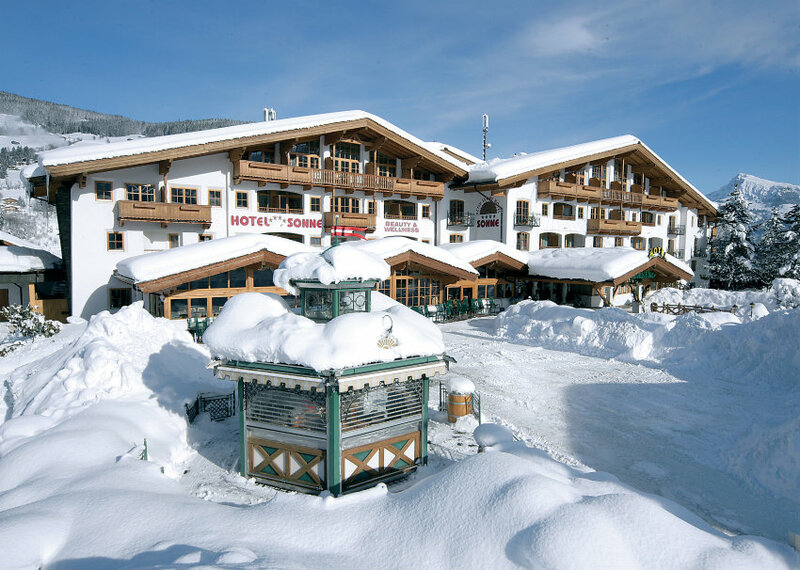 Award-winning Simon Taxacher’s Rosengarten Restaurant is one of Austria’s very finest and, attached to this, the 5* Relais & Chateaux Hotel Rosengarten is a stylish, contemporary boutique Hotel.